In Bermuda’s unique climate, some decorating choices are better than others and tile and stone are a natural fit. They can go anywhere, particularly in Bermuda where we deal with high humidity and heat; they’re a perfect solution for whatever our environment throws at us. They are durable, generally easy to care for, and attractive. 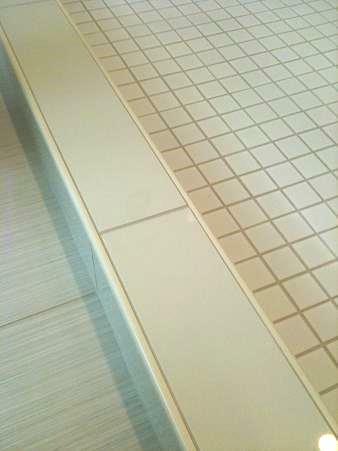 Each tile and stone has its individual appeal in terms of appearance, durability and care and maintenance. When you visit the Pembroke Tile & Stone showroom, our client representatives are happy to discuss these characteristics with you.